Will Greater Bristol ever become a true Cycling City? The Joint Spatial Plan sets out how to build 85,000 new houses and the modern transport links for a growing region over the next 20 years. It’s out for consultation until 19th December but even Bristol Mayor Marvin Rees is calling for more ambition. current mode share of cars is 55% but needs to fall to 43% just to keep congestion at current level. The study makes use of an iconic image that says it all really. Distance is critical for walking & cycling. Quality is next. 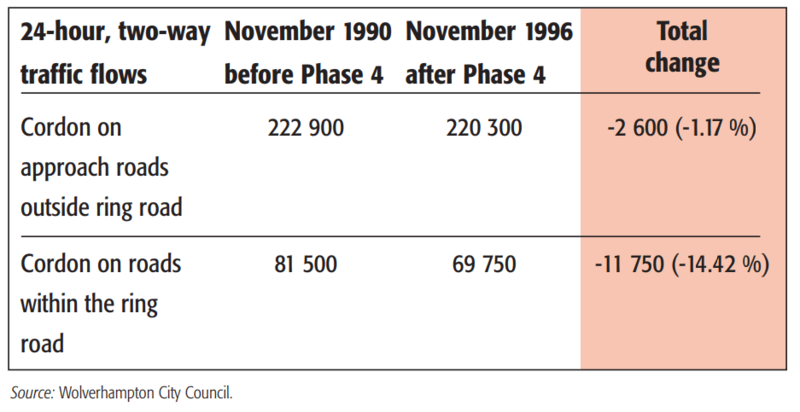 Unless the Spatial Plan reduces the need for longer commutes it will be impossible for large numbers to make healthy & sustainable transport choices. 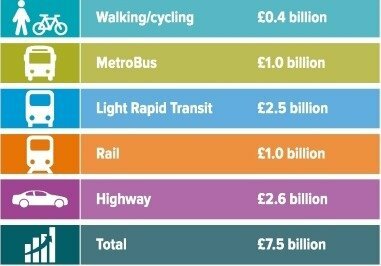 Total investment of £7.5 billion Transport Vision for delivery over the next twenty years, £0.4 billion for walking/cycling. Proposal for ‘more strategic cycling and walking corridors with better infrastructure’ is welcome but only by taking a whole carriageway corridor approach will change be possible. Overall it appears that there is a projected increase in active travel modes by only 6% over the whole period. We consider this to be hopelessly inadequate to the scale of the health challenge we face. The level of ambition in the Transport Vision, is it about right, too ambitious or not ambitious enough? Whether the balance between different transport modes is right? Is there too much emphasis on public transport and cycling, or not enough? How best to manage traffic? 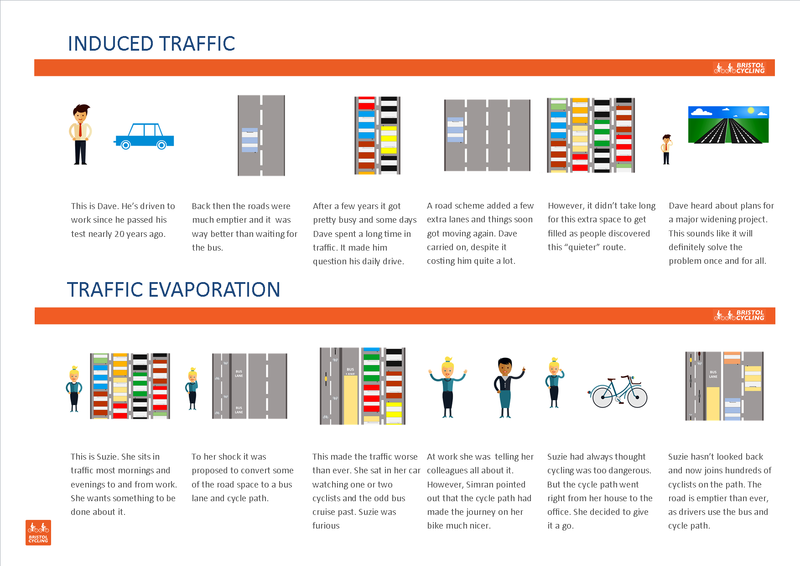 How radical should we be in our treatment of `through’ traffic? What our options are to raise funds to deliver the Transport Vision? What infrastructure should be provided to support the emerging development locations: schools, libraries, utilities (including broadband) and transport? There’s a lot of good information on current levels of cycling in the 2015 report Bike Life – Taking the pulse of bike life in Bristol. 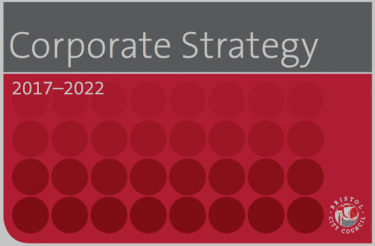 At the same time you should also respond to the Bristol Council Corporate Strategy consultation 2017-2022 – good for cycling?. 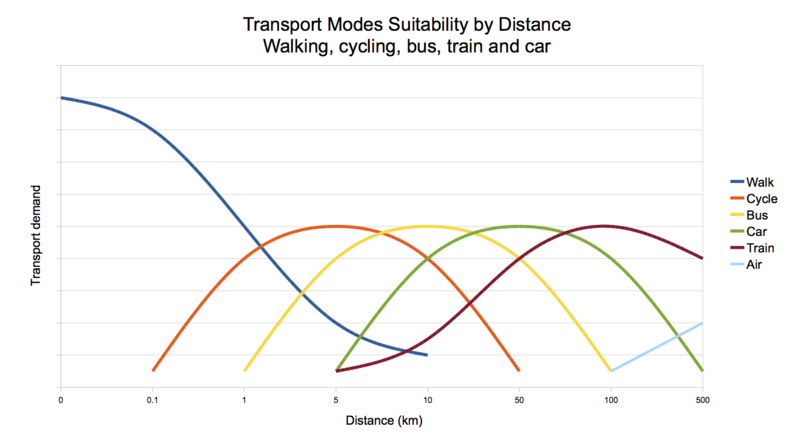 This graph shows the travel modes that a sensible transport policy would enable people to choose. At present our view is that it’s the hostility of the cycling environment that means this mode above all others is vastly underused. There is a transport and infrastructure workshop on Wednesday 7 December 10.30am-12.30pm at MShed, Princes Wharf, Wapping Rd, Bristol BS1 4RN. You will need to register your free place. 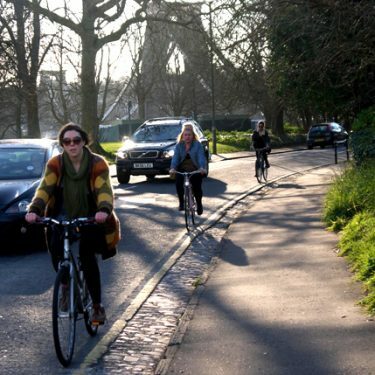 There will be further discussion on the Bristol Cycling Campaign response to this consultation at the December meeting of our Infrastructure Forum on Thursday 8th Dec, see our Diary page. A well thought out and potentially transformational example of creating ‘Streets for All’ that should be followed in many other neighbourhoods.